For the love of God, man - Post a link!!! I probably have the same one as you. 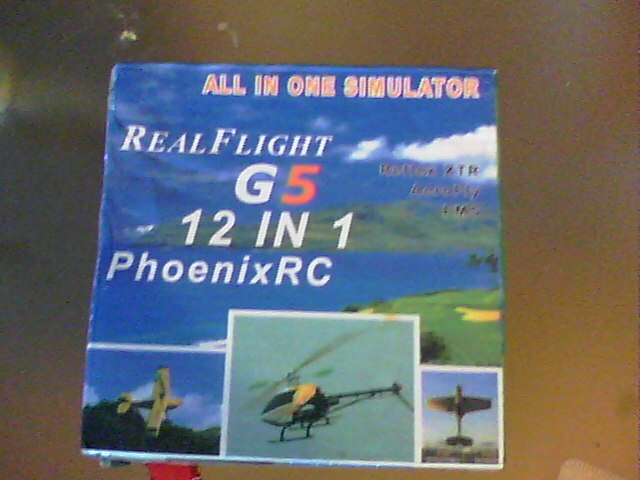 I bought it mostly so I didn't need to use the interlink with realflight. I ended up trying Phoenix and liking it better. I almost bought the Phoenix v4 yesterday, but then I decided to take a look in the forum if there is an other RC simulator that's worth thinking about and I am glad I found this thread. I'm still a little skeptical about this 12-in-one-Stick but if so many people have good experience with this, I hope me too. The problem is that all the software is pirated. Do you really think that these sim manufacturers agreed to package their products and take their cut of $13? RC simulators is a niche market at best. If you want them to be around in the future, you have to support them by buying legitimate software packages. Not pirated stuff from China. There are less expensive *legal* options. If your radio has a spectrum/JR trainer port (looks like a headphone jack) all you need is a mono-mono 1/8" cable and SmartProp Plus running on your PC (can be a pain to set up, but rock-solid once it's done). Still has to be better than my cheap $30 Hobby King 6ch. Anything with expo and that doesn't require a computer to make changes to will be a vast improvement. Has anyone tried this? http://www.rcdeskpilot.com I seen that Stone Blue Airlines recommends it in their default text that they have on every article they publish. It looks good enough and is free. I may actually download it and give it a whirl. I don't have an RC sim now and not very good is better than none at all. Plus the price is right. I think they pay for the program by selling ad space in the program. I don't mind looking at ads to save some duckets. The dx6i is much better than the $30 HK transmitters, and the orange T-6 is virtually a clone of the 6i. The 5e is on par (with one less channel) to the $30 tx. 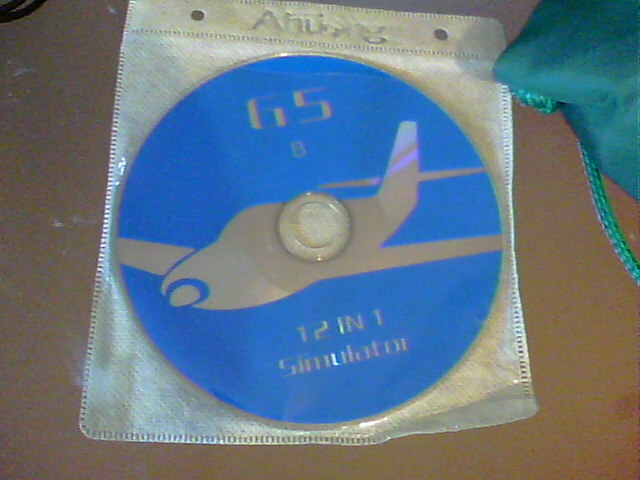 not a huge fan of the 5e, but it comes with most of HH's high end RTF kits. Yeah, it's ok for a sim. really squishy physics, and cheap graphics, but great for what you pay for. again, like clearview, it' teach you control and orentaion, which is what the most valuable things a sim will teach. I like clearview better, but it'll do nicely for what you need from it. OK, maybe I'm just making this thread to complicated after watching too much youtube BUT, I've got the Turnigy 9x coming (someday!!) 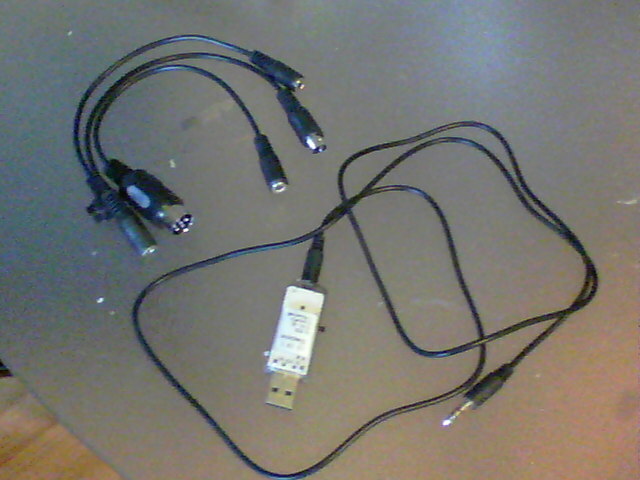 and will this transmitter work without modifications ie there is a place to plug the cable into the transmitter? I could have sworn, there was a youtube that showed the necessary mod to allow a cable to be plugged into the Turnigy Tx. I maybe confused after seeing so many mods out there for the 9x!